The copyright is assigned for the year 1995 to Thranx, Inc. 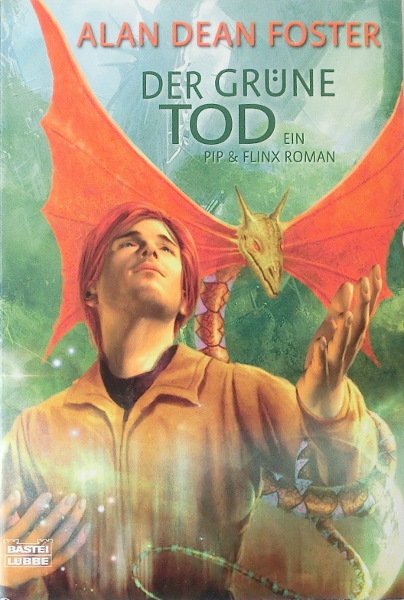 The copyright of the German edition is assigned for the year 2008 to the publisher. Editors: Gerhard Arth / Ruggero Leò. First printing ("1. Auflage: Februar 2008"). The last page of the novel (p. 414) is unnumbered. Notes from the third printing: PV1 didn't supply any.